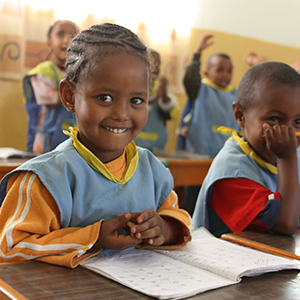 Although Ethiopia is an emerging nation, there are many children who are still in need of quality education. The gov-ernment recognizes that the Mekane Yew Church is well positioned in their respective communities to provide class-rooms, teachers, and care to the whole family. 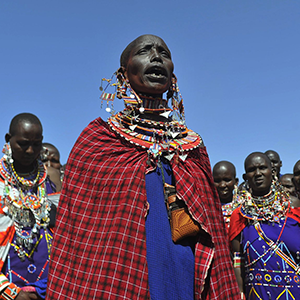 In June of 2000 Pastor Rick initiated a ministry to the Maasai tribe of East Africa with his first visit to Tanzania. 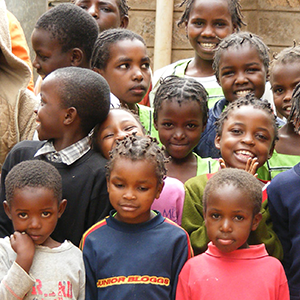 It was there in the tiny bush village of Kimokouwa that he met Dr. Steve Friberg and his wife Bethany who had committed their lives to living and ministering to the Maasai of northern Tanzania. Steve’s father had been a Lutheran pastor serv-ing as a missionary in the region and Steve was born and raised among the Maasai. He is highly respected, not only as a bush doctor, but as a Christian devoted to sharing the love of Christ through his work. He and his family live in the village of Ketumbeine on the edge of the massive Serengeti Plain.